Payton’s world crumbles when she learns that her father has multiple sclerosis. Hoping to help her face up to it, the school counsellor asks Payton to write focus exercises to develop her concentration. 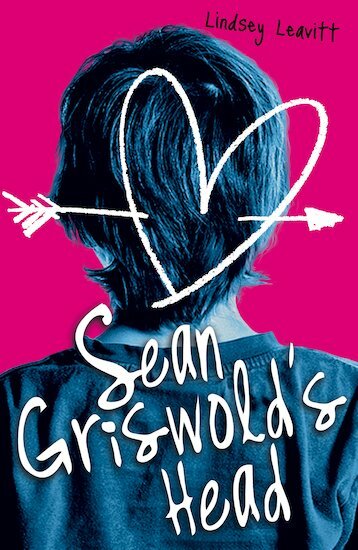 But all she can focus on is the over-sized head of the boy who sits in front of her: Sean Griswold. Payton has stared at the back of Sean Griswold’s head every day of her high school life. So why does it suddenly seem so, um, gorgeous?! Funny, smart and fresh, this memorable novel explores the effects of illness within a family while telling a lively story of first love.